I probably don’t have to convince you that wholesale sourcing can be a highly profitable way to find inventory for your Amazon FBA business. I’m guessing that if you are reading this blog post, you have dipped your toes into wholesale sourcing and you’re looking for how to expand or streamline the wholesale aspect of your business. Most of what we’ve covered so far in previous blog posts (including how to find wholesale accounts and how to land wholesale accounts) is just scratching the surface of building up the wholesale side of your FBA business. In this blog post, I want to spend some time talking about advanced strategies to use with wholesale sourcing for FBA. My hope is that this article will help your wholesale sourcing become an even more profitable addition to your business. 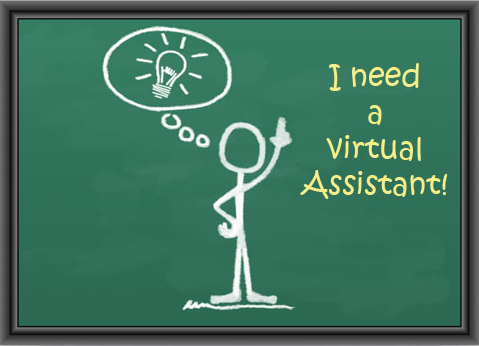 Hire a virtual assistant to outsource your research. The great thing about Freeeup is that their VAs are already trained and ready to go with handling tasks related to selling on Amazon or eBay. Think about the potential for maximizing your time and efforts so that you can make more profits – you hire someone at a reasonable price to take care of mundane tasks, and you buy back your own time to spend on more profitable tasks as a business owner. Hiring VAs to sort through catalogs, do product research, and make spreadsheets for you is a great way to increase your profits at wholesale sourcing. Use online scanning tools to speed up the research process. Once you have a spreadsheet of all the products you want to compare from a wholesale source to the Amazon catalog, you can drastically reduce the time required for comparisons by using an online tool to scan your spreadsheet. 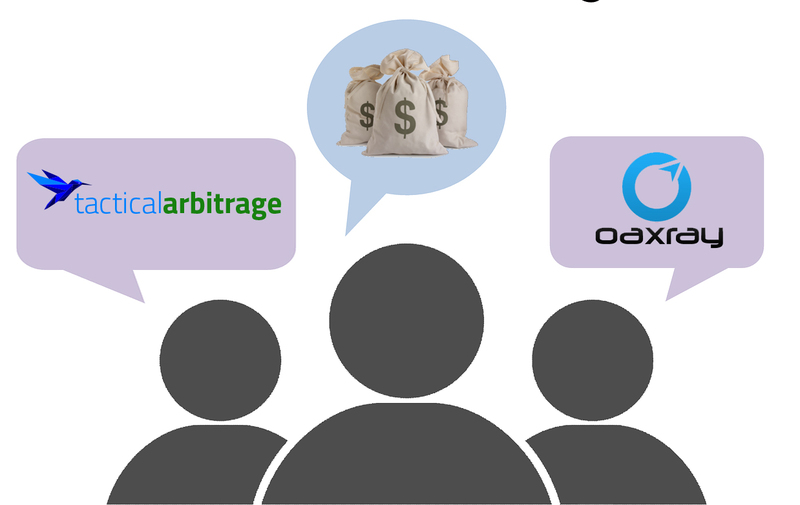 I recommend both OAXray and Tactical Arbitrage as excellent tools for scanning wholesale spreadsheets. The number of hours you will save using these types of scanning tools is almost incalculable. In a matter of seconds or minutes (depending on the size of your spreadsheet), you can scan all of the title, UPC, and pricing information for your wholesale leads. The results of the scan will give you information about return on investment (ROI), profits, and links to valuable historical data from Keepa. I honestly would not try to do my wholesale product research without these types of scans. For an extended 10-day free trial of OAXray, go to www.fulltimefba.com/oaxray. For an extended 10-day trial of Tactical Arbitrage, go to www.fulltimefba.com/ta and use the code FULLTIME10. Join the newsletters of your favorite wholesale sources. If you want to save even more money off your buy cost and make even more profits on your FBA sales, I recommend subscribing to the email newsletters of the wholesale companies you regularly source from. Just like with online retailers, many of these wholesale companies will have periodic sales or free shipping offers. If you join their newsletter list, you will get early notice of these sales and can take advantage of the pricing opportunities. 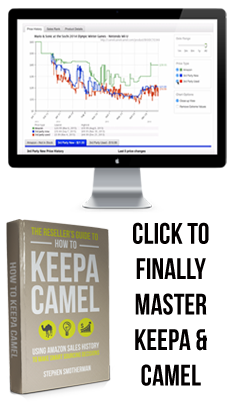 There are two main ways I use these sales to increase my wholesale profits. First, I stock up on my regular inventory items at a lower buy cost, and I can increase my profit margin on items I already know will sell well. Second, when I hear about a sale at one of my wholesale suppliers, I reevaluate all of their catalog using the discounted pricing, not just the items I already buy on a regular basis. In this way I can find items that may not be profitable for me at the regular price, but with a percentage off those items would be great to sell via FBA. Use an inventory tracker so you don’t lose out on sales. Once I had several wholesale accounts up and running with recurring purchases, I quickly realized how difficult it is to keep up with when to reorder items so that I don’t lose out on sales due to my items going out of stock on Amazon. I now use Forecastly to let me know when my inventory levels are getting low enough that I should reorder. After you go to all the trouble of finding a great wholesale item to sell and replenish on Amazon, you don’t want to miss out on sales because you let the item go out of stock. You can customize Forecastly with your preferences to make sure you give yourself plenty of lead time to reorder the item, have it shipped to your prep center or home, and then have it prepped and shipped to Amazon to be checked in and available for sale via FBA. 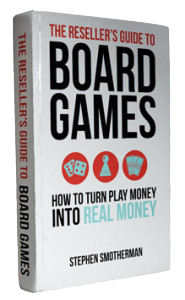 Those are the top four ways I use advanced strategies to maximize my wholesale profits. 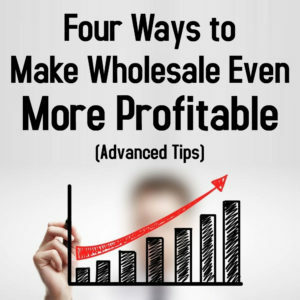 Once you get a wholesale system up and running, you will find that using these types of techniques will allow you to save even more time and make even more money in your Amazon FBA business through wholesale sourcing. I’d love to hear from you in the comments below if you have any additional strategies you’ve used to take wholesale profits to the next level. 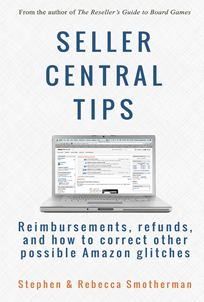 For the longest time I had wanted to add wholesale to my Amazon business. I have actually gone through 3 different wholesale courses to teach me how to do it. Each time I went through a new wholesale course, I would try what was taught, and I kept coming up empty. It was extremely frustrating… then I scheduled a phone call with Dan, one of the guys behind The Wholesale Formula. That conversation opened up my eyes to things about wholesale I’ve never thought about before. I took his advice and began to find multiple wholesale accounts. Would you have wanted to listen in on that conversation? Unfortunately, we didn’t record the call, but Dan and his business partner Eric created a free video series focused on successfully adding wholesale to your Amazon FBA business. The content in that free video series is the same content that I heard in my phone conversation with Dan… and more! Right now, this free video series is closed, but I know for sure that they will open it back up again sometime soon. If you want to be notified when the free wholesale video series opens up to the public, then click here and sign up for the FREE Wholesale Formula workshop wait list. Hey Steve great posts. I’m thinking of buying Dan’s WS Course with the money back guaranty. How long did it take you to recoup the cost of the class when you took it? Great question Scott. I’m pretty sure it took me about 2 months to make back the cost of TWF in wholesale profits. If you actually take the steps they outline, the opportunity to make some big time profits is limitless. Realistically, how much capital do you think one would need to start? To start selling wholesale? I would say having $1000 to spend on inventory would give you a solid start. Excellent blog filled with pure gold nuggets, as usual! Every time I read or view your advice, I feel like a kid on Christmas morning and can’t wait to dive into all the present you gift us with!! Thanks for all you do & share with us towards our success! You’re truly a breathe of fresh air.